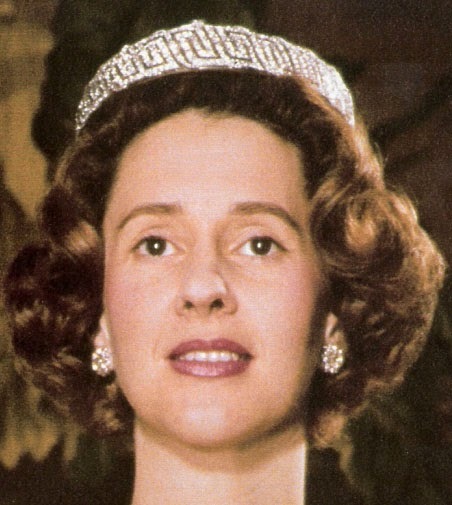 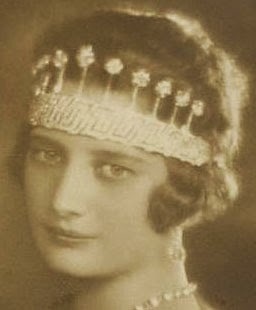 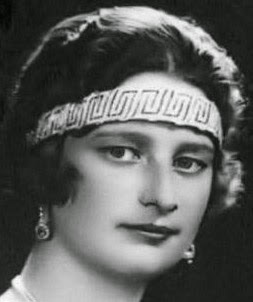 Creation: This tiara was made in 1926 by Van Bever. 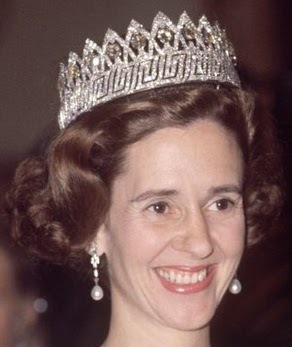 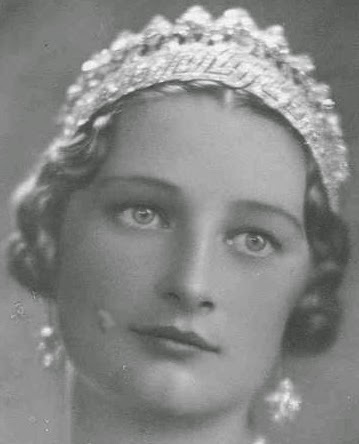 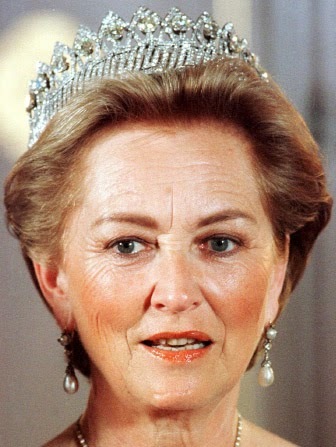 Originally a bandeau with 11 diamond spikes, Queen Astrid had arches added over the diamond spikes. 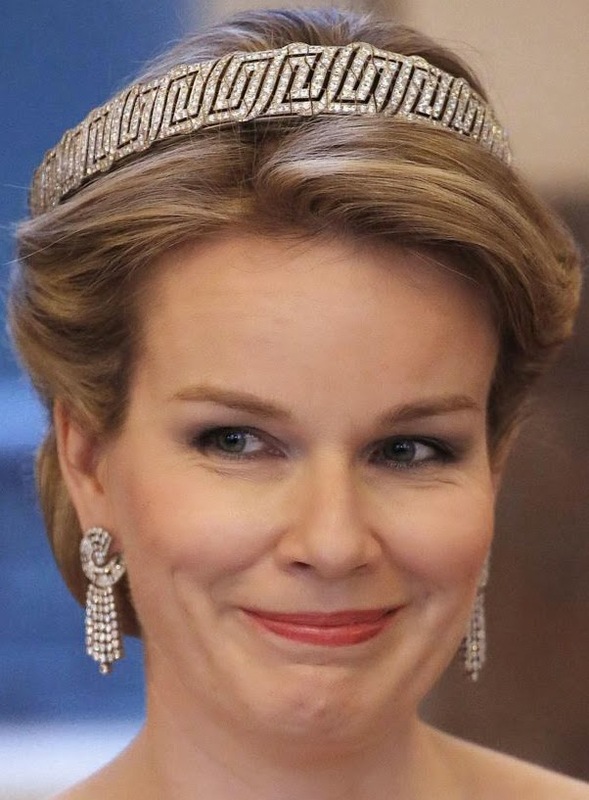 It can still be worn without the arches, with the arches but without the diamond spikes, just as a bandeau, as a necklace, and as a bracelet. 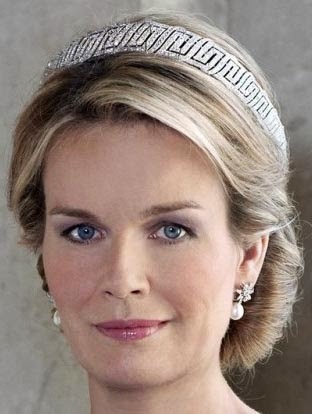 Because of it's slanted base, I think it looks best worn as a headband or necklace. 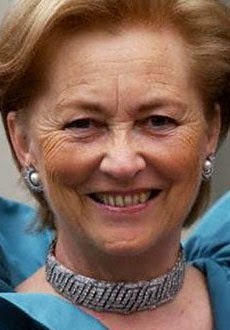 The rest just look odd somehow.